While similar, the islands of Hawaii each have their own special mystique and appeal. Each of the Hawaiian Islands is unique and welcomes all types of travelers. From those who want to get their adrenaline racing as they zip-line through the tropical forests of Kauai to those interested in the rich history of Hawaii Island, relax with a partner on the white-sand beaches of Maui or explore the local food scene in Oahu, there’s an island for every niche! Whether your clients are traveling for adventure, romance, history, food or family, you can explore our travel ideas to discover which Hawaiian Islands are the best fit for your clients. Hawaii is for History Lovers! Visiting places like the U.S. Naval Base Pearl Harbor or Iolani Palace can transform your clients’ vacation to Hawaii by giving them a better understanding of its rich history. The islands have many historical landmarks, monuments and museums they must see if they are history buffs. The Hawaiian Islands are one of the top romantic getaway destinations in the world. While each of the islands offer breathtaking views, top-notch resorts and an abundance of activities, discover which two islands you should recommend to couples looking for quality time together. For some, a vacation isn’t just about relaxing on the beach to the sound of ocean waves rolling in and out – it’s about finding new, thrilling adventures that they will remember for a lifetime. If your clients want to surf, kayak or hike alongside a volcano, click to read our recommendations and discover which two islands are for them! 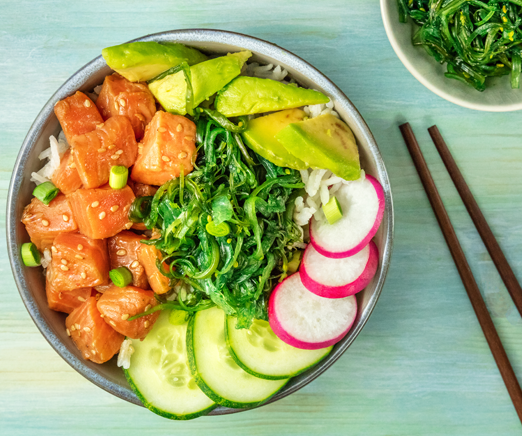 From locally sourced products and fresh food markets to renowned restaurants, there’s no shortage of excellent dining options in Hawaii. Discover quaint markets in like Maui Nui Farmers’ Market or sophisticated restaurants like Alan Wong’s in Oahu. No matter your clients’ dining preferences, see which two islands have it all. The best family vacations incorporate memorable activities, new sights, delicious food and, of course, relaxation. 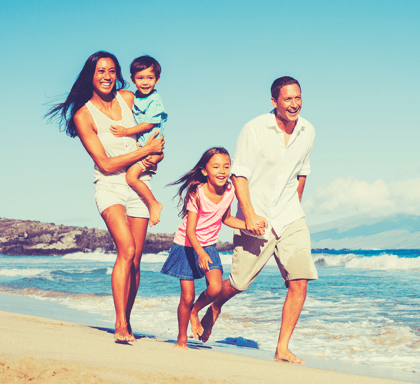 If your clients are taking a family trip to Hawaii, then click to find out which of the islands will be the best fit for them! The Travel Consultants here at Destinations with Character Travel have a wealth of options and opportunities for you and your loved ones. 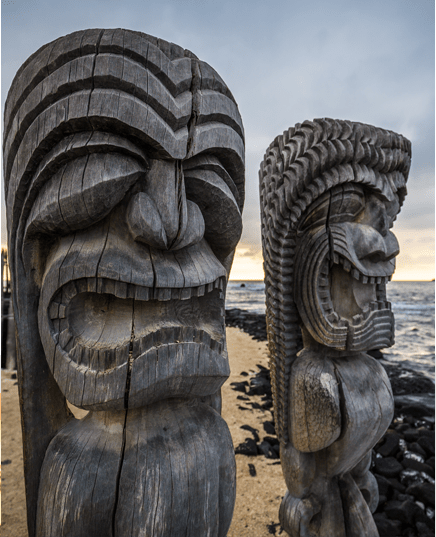 With Destinations with Character Travel you can experience Hawaii in both “It’s Unique Way” and You’re Unique Way”. From relaxing on sun drenched beaches, visiting historic sites such as Pearl Harbor, fishing, snorkeling, tours to some of the most magnificent water falls you have ever seen, we have it all, because Hawaii has it all! 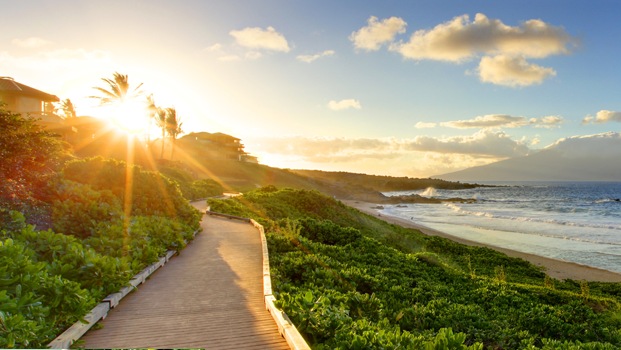 Contact us today to see what possibilities await you in the Island Paradise of Hawaii! Just email us at: destwithchar@comcast.net or fill out the information request form on our web site. Aloha! The Islands Are Waiting For You!